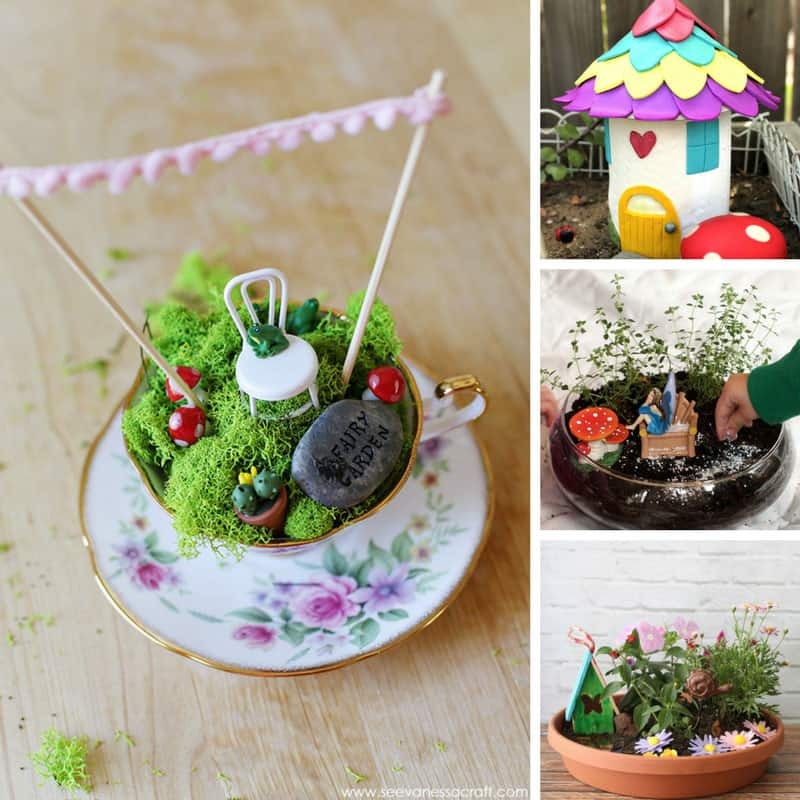 Inspire your children to be more creative by setting up a kid’s craft box. We’ve got the ultimate checklist of what to put in and how to do it without spending the earth! 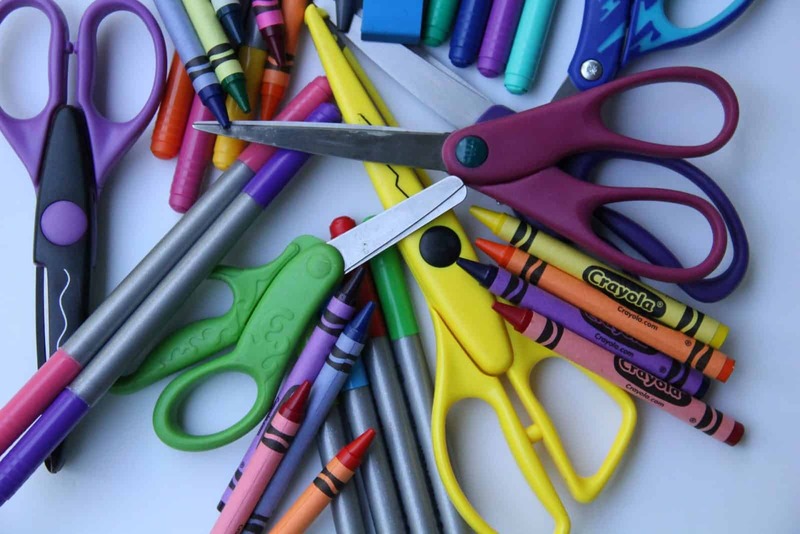 Whether you are lucky enough to have space for a permanent craft station in our home, or your kids just sit at the kitchen table for their crafting sessions you’re going to need a stash of crafting supplies. 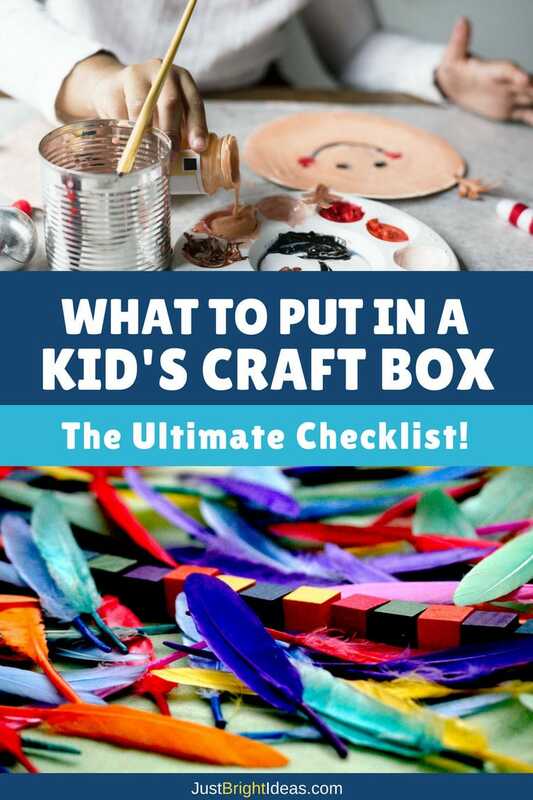 So I thought I’d pull together a list of all the fabulous things you can put in a kid’s craft box without spending the earth! Before we get down to what to put inside the box, if you have young children I highly recommend you have two boxes. In fact make that three, because it’s always good to keep the paint supplies completely separate! 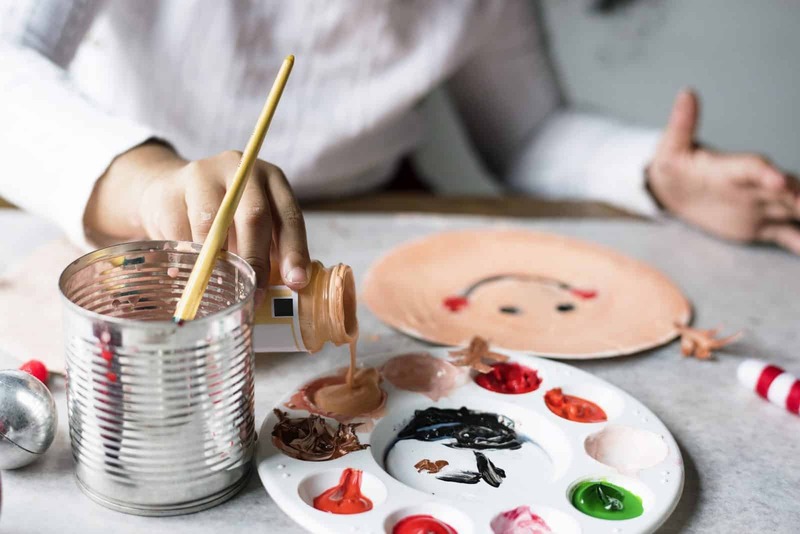 The first will be filled with all the “safe” stuff that you don’t mind your child using on their own, like paper and stickers and maybe even crayons. The second will be filled with all the stuff they can only use when under your watch. And that contains all the potentially dangerous or messy stuff, like scissors, paint and glitter (because there is nothing worse than trying to clean up a glitter spill!). We actually use a rolling storage cart (like this one from Amazon) to keep our accessible craft supplies in because we have a lot of stuff and it’s easier to find things when it’s separated in drawers. I then have a smaller storage box (like this one) stashed in the cupboard with the supervised supplies in. 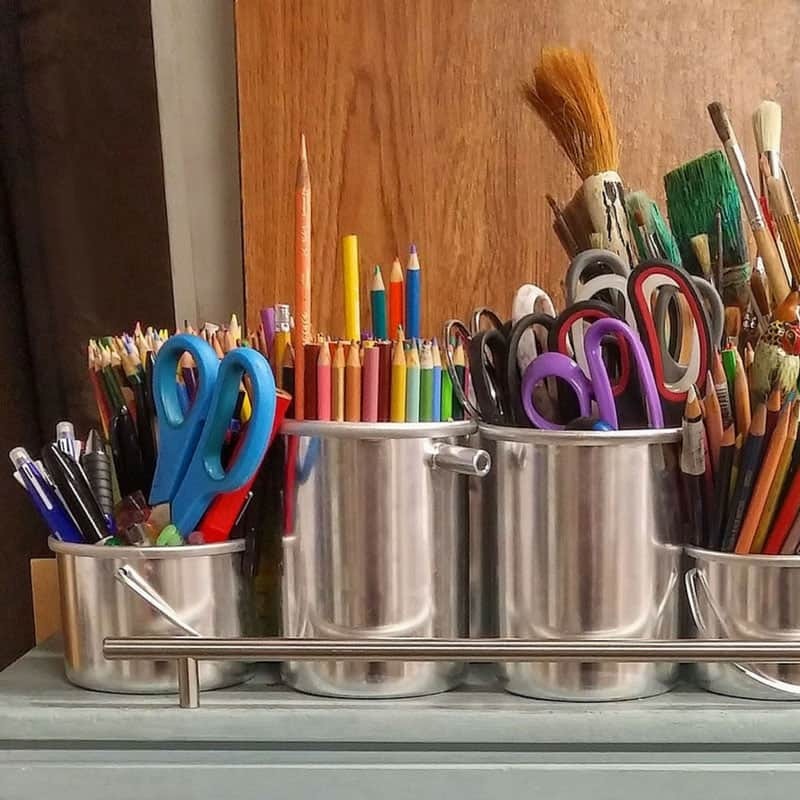 Our painting supplies are currently stored in some old ice cream cartons in the cupboard but I’m eyeing up this ArtBin to make things a little more organised. I’ve separated the boxes below based on kindergarten age, if you have little ones who like to put things in their mouths you will want to move some of the items to the supervised box. You know your children best so you’ll have a better idea what to put in each of the boxes. For example in our house the wax crayons have to go in the supervised box, not because I’m worried the children might draw on the walls but because my son loves to roll them off the table and watch them hit the floor. And it’s no fun trying to colour with broken crayons! 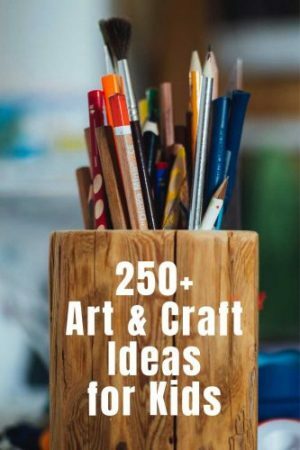 If you’re looking at this long list and starting to panic that it’s going to cost a small fortune to stock your kid’s craft box don’t worry. You don’t have to fill it to the brim from the get go. My favourite place to pick up cheap craft supplies for the kids is the Dollar Tree (did you know they do home deliveries??). They stock generic craft supplies all year round and seasonal stuff too. 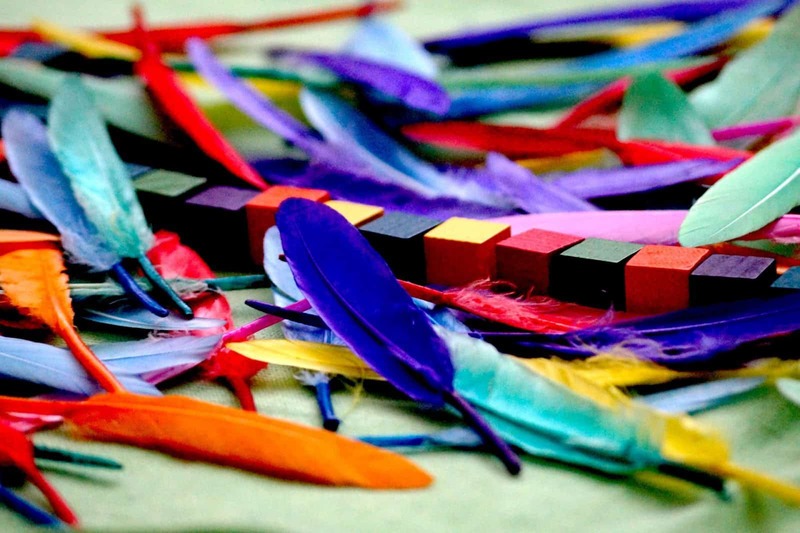 Start out with the basics of paper and crayons and then add to your stash little and often. Oh and speaking of crayons. Those are the one things I don’t recommend you buy from the Dollar Tree. One thing I have found (after buying lots of cheap crayons from different stores) is that when it comes to crayons and children cheap is not the way to go. You have to press so hard to get the colour on the paper that it tires their little hands out. No when it comes to crayons you really have to buy Crayola. I love their big boxes to get a wide range of colours for not a lot per crayon. And of course Amazon always has great prices. My daughter could not figure out how to use scissors until we bought these ones with the spring. They weren’t the cheapest ones but she mastered them instantly and can now cut with regular scissors too! Again you can pick up cheap paint as well as most other things on this painting list at the Dollar Tree. For liquid watercolours though you’re better off splashing out on a set of Colourations. 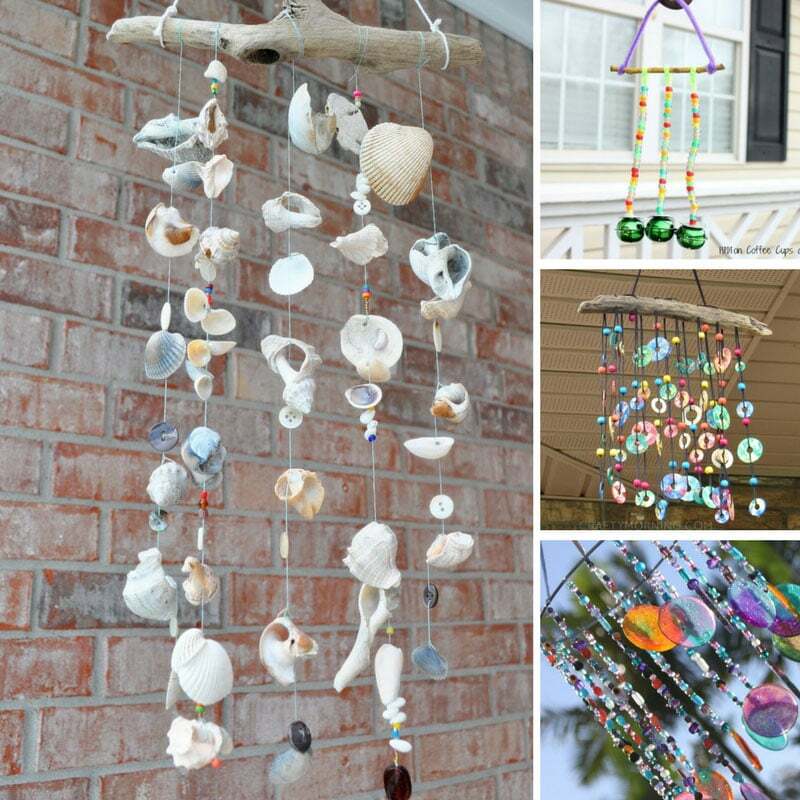 They look pricey but a little bit goes a very long way so these paints will last you a long time. Finally you’ll want some things on hand to minimise the mess as much as possible! 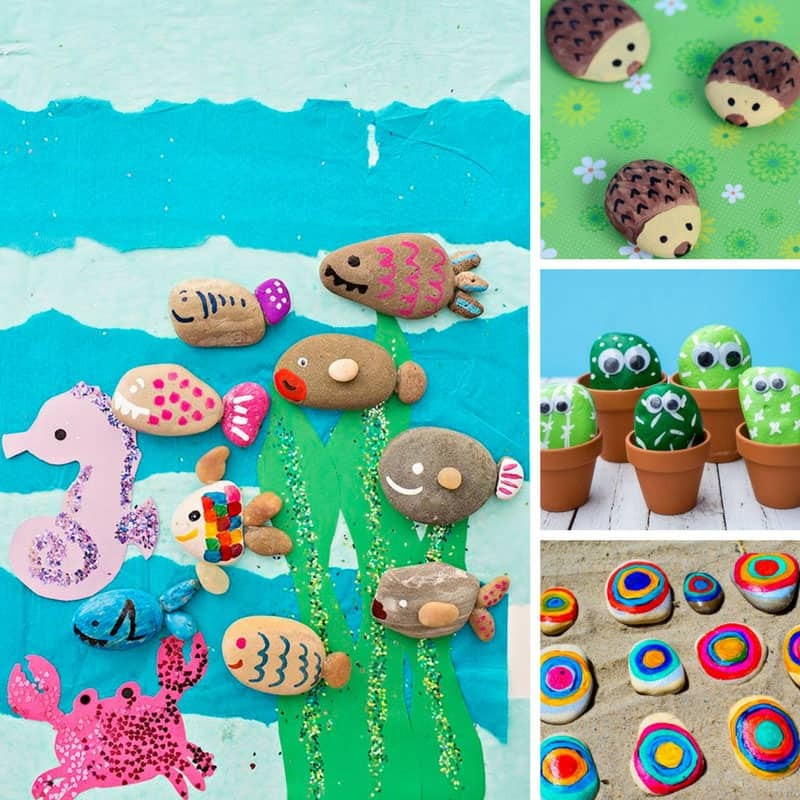 Now all that’s left to do is check out our ever-growing collection of Crafts for Kids ideas and get crafting!